Last March 8, the Department of Trade and Industry Xl In partnership with Accendo Commercial Corporation and Mindanao Trade Expo Foundation opened “Go Lokal!”, a store that showcase world class products manufactured by local Micro, Small and Medium Enterprises (MSMEs). 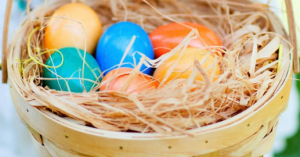 “Go Lokal!” items include textiles, fashion accessories, brassworks, nito and bamboo-made items, home-grown cacao-based products, among many others. 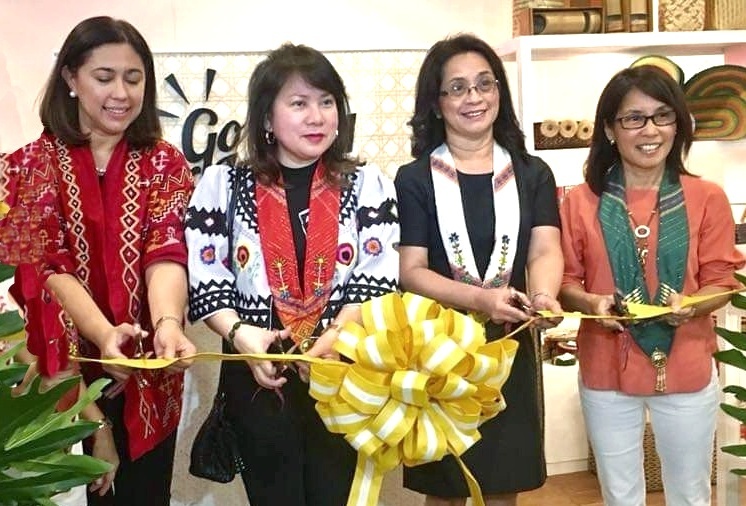 The “Go Lokal!” Davao opening was led by DTI Assistant Secretary Rosvi C. Gaetos, DTl Xl regional director Bel Ambi, Department of Tourism Xl Regional Director Tanya R. Tan and Abreeza Mall marketing manager Ruby Ochoa. DTI initially launched “Go Lokal!” two years ago to help the country’s MSMEs enter the mainstream market. Today, it has a total of 103 stores with 12 retail partners, 369 MSMEs and 125 mainstream suppliers, generating a total sales of P 81 million.